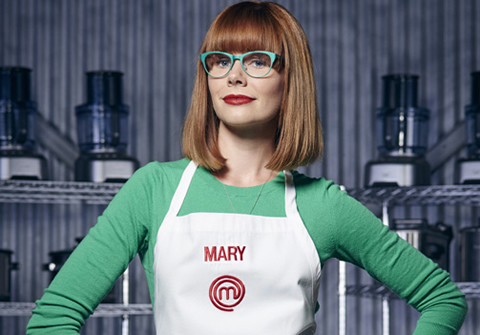 Since taking the $100,000 top prize on the hit TV show’s third season this spring, Berg has gone from working at an insurance brokerage and cooking for friends and family to making a living at her longtime passion. Her winning dish? It included golden beet borscht, surf and turf with beef tenderloin, and blueberry financier. Berg recently launched a small catering business out of her apartment, is working on menu development for some Toronto-area restaurants and has a regular gig on CTV’s “Your Morning” show demonstrating her original recipes in front of a live audience. There’s also a new television project in the works with Bell Media, but she can’t reveal the details. “All I can say is that I’m very excited about the current trajectory of my life,” she says. 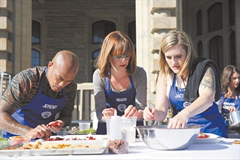 Mary Berg (centre) works with two teammates during a group challenge on MasterChef Canada. Photo courtesy of CTV. She also doesn’t eat red meat, but includes dairy, eggs and fish in her diet. 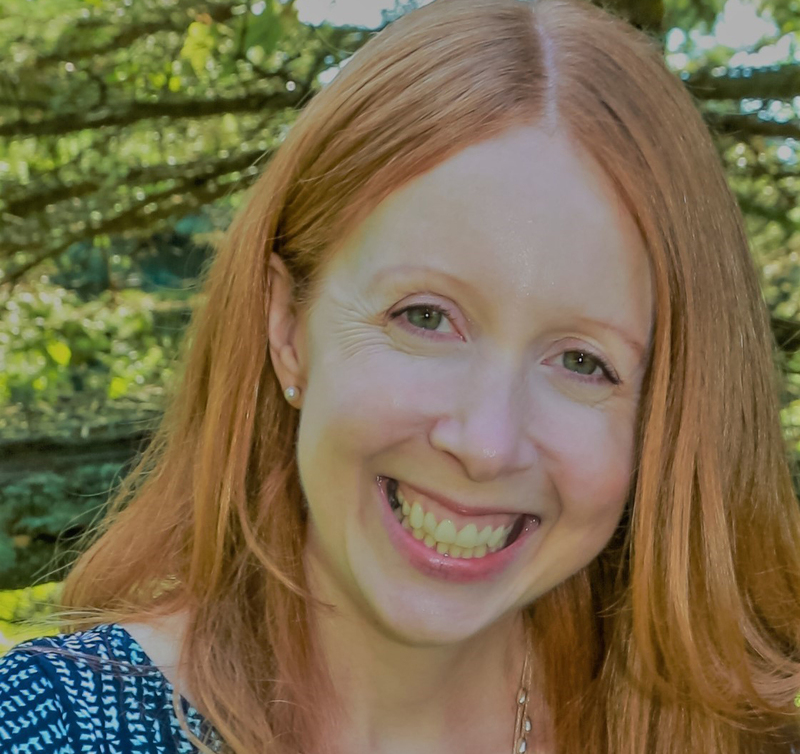 Giving up meat 15 years ago was more of a health-based decision than a moral one, she says. “As a kid I ate bacon like it was my job, but there came a time when I felt I’d reached my quota.” Since then, she’s relied on smell, feel and intuition to cook meat.